Zoom into the Washington Monument over the Tidal Basin (Potomac River) in Washington, DC. The Nations Capital. 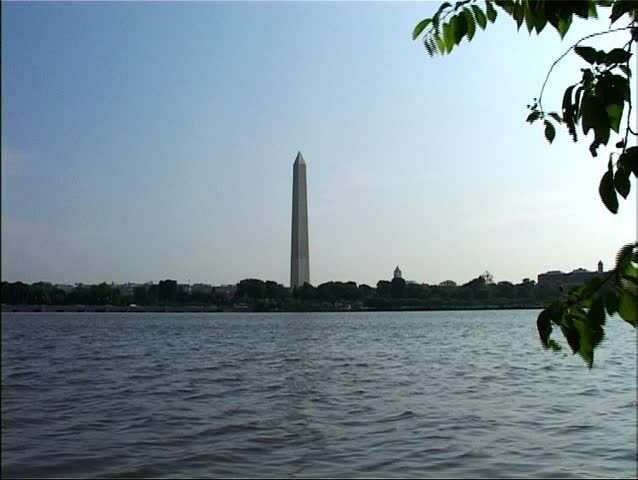 hd00:11Water feature with ducks in front of the Washington monument in Washington, D.C.